For the second year in a row, Valo is selected as the ‘Intranet Choice – Value 2019’ Award Category Winner in the SharePoint Intranets in-a-box report by ClearBox.  Up against the other intranet in-a-box solutions built on top of SharePoint, Valo continues offering the best value for money! For the second year in a row Valo is announced as the best value for money in the annual ClearBox SharePoint intranets in-a-box report 2019. Intranet Choice – Value 2019 – your dream intranet is more affordable than you think! If you are comparing several intranet in-a-box solutions and when you reach the finish line you have three alternatives left that all meet your criteria – how do you choose? In this part of the decision-making process, price plays a big role! We’re extremely happy to be selected as the choice for value, another year in a row, without the need to compromise on any features our solutions have. And we continue to develop our solutions further. Valo Intranet is already in its 17th release, our native mobile app just went through a massive facelift and Valo Modern, our latest addition, releases are coming out monthly. What is SharePoint intranets in-a-box report 2019? This is the fourth time ClearBox is publishing their annual report on SharePoint Intranets. This year’s report is the most comprehensive analysis ever and the number of solutions has increased to 39 in-depth reviews plus 17 additional cataloged. The report is an independent comparison from ClearBox Consulting of leading intranets for SharePoint and Office 365. It is a comprehensive guide to turn-key intranet solutions that helps buyers navigate this ever-growing intranet space.  During the past few years, Valo Intranet in-a-box has been awarded multiple times for its solution! We are extremely appreciative for the recognition from the community. But at the end of the day, what truly pushes us forward are the million + happy users. Read the thoughts from the customer perspective from our Customer Stories.